Catch a glimpse of what awaits you at Magnolia Place Apartments in Kennett Square, PA. Our newly constructed community brings the best of modern luxury to the small-town Pennsylvania feel. 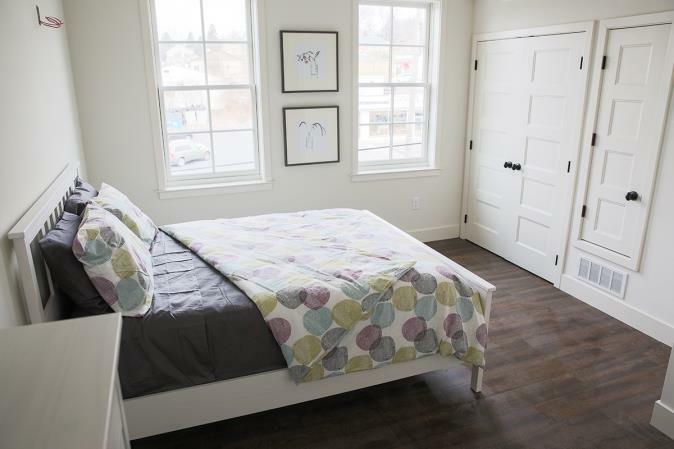 Each of our one and two-bedroom floor plans is well equipped to fit any lifestyle. 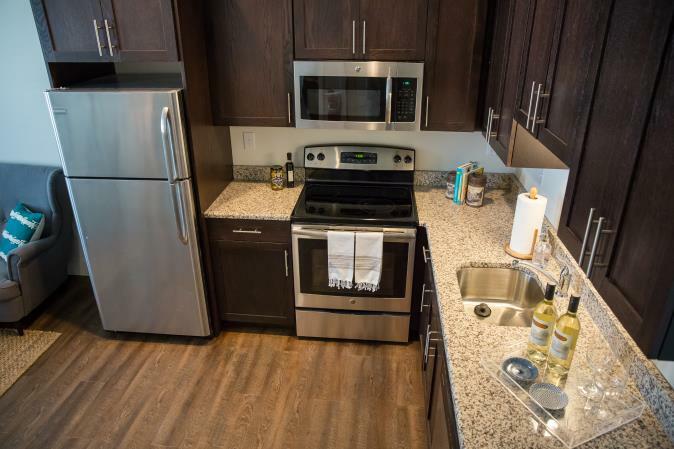 Wood vinyl floors, granite countertops, and stainless steel appliances help bring the modern touch to your apartment. And, as a complement to our aesthetic, the Victory Brewing Company on the first floor serves up the best food and craft brews around in their trendy pub-style restaurant. Check out the above photos and videos then contact us today to schedule your tour!